A version of the Pesaḥ Haggadah with full cantillation. Also includes several additional optional passages from the editor for those who prefer a more egalitarian rite, as well as a few instructions. This text is meant to be used for reading along with a more traditional haggadah with fuller instructions and discussion prompts, rather than as a replacement. 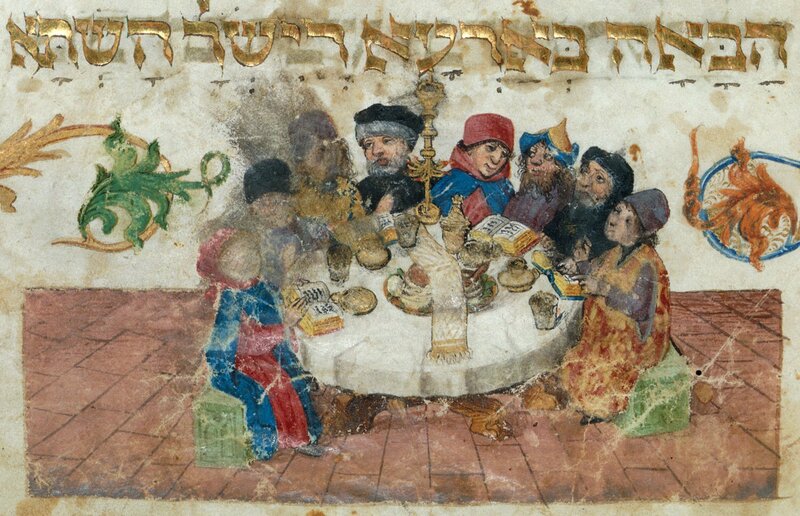 “הגדה לסדר פסח | The Passover Seder Haggadah, tropified by Isaac Gantwerk Mayer” is shared by Isaac Gantwerk Mayer with a Creative Commons Attribution-ShareAlike 4.0 International copyleft license.